Global Transitions Foundation Inc is going to build a house in five days in cambodia for underprivileged communities. We will be in Cambodia for the project from 20th Jan to 26th Jan 2019. I am raising this fund to support my travel and accommodation during those 6 days in cambodia. We will be partnering up with a community-driven NGO (non-government organisation), focused on helping poor Cambodian families in rural Siem Reap improve their living conditions. These solid houses for are extremely poor families who lack the resources to build their own liveable homes. Thorough assessments are undertaken to ensure those most in need receive our help. We will be getting our hands dirty. I would request to all supporters to donate a bit so that I can make it possible. 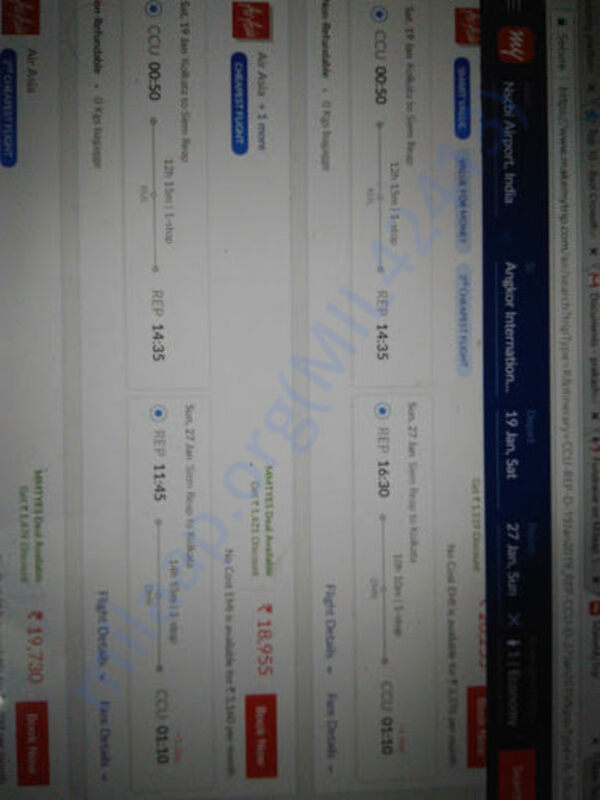 Fflight ticket cost is around 20000 Rs and Rs 3000 in accomodation.